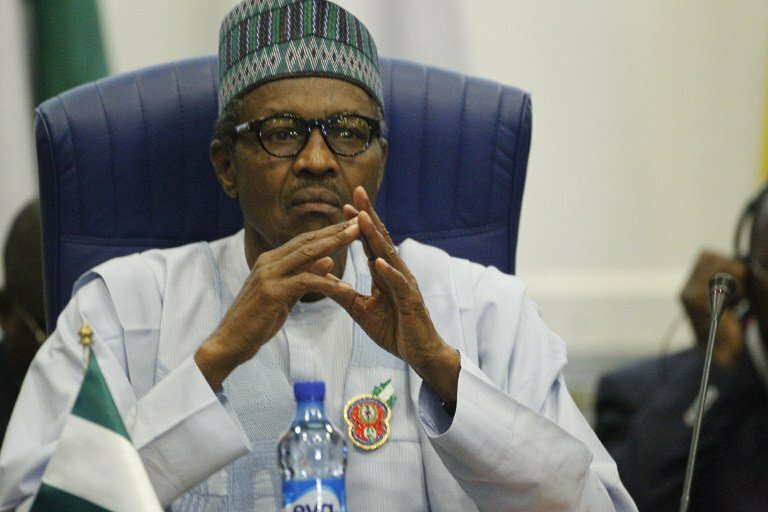 The African Democratic Congress (ADC) has asked President Muhammadu Buhari to tender an unreserved apology to the Chief Justice of Nigeria, Justice Walter Onnoghen, over his ordeal at the Code of Conduct Tribunal. The party described Onnoghen’s travails as torture and demanded his immediate reinstatement, stressing that any further progression of the case would debase Nigeria. These were the resolutions of the ADC National Working Committee (NWC) which held at their national headquarters in Abuja yesterday. Reading the communique of the meeting, which was signed by the national chairman of the party, Chief Ralphs Okey Nwosu, the national publicity secretary ADC, Yemi Kolapo, said “We call on President Muhammadu Buhari to tender an unreserved apology to Justice Walter Onnoghen and restore him to his position with immediate effect. The party further decried the quality of the recent elections saying it was marred by irregularities, violence and compromise of state institutions. While commiserating with families friend associates of those who lost their lives in the violence that marked the elections in many parts of the country, they called for “review of the electoral processes and redesign of the Democratic architecture to give protection to all arms and tiers of government to be more effective and grow our economy. The party spokesperson lamented that some of their members were targeted during the recent elections with a clear directive to ensure they don’t win at the polls.